Discontinue use…of expired web practices. Webmail login allows you to access your account from any internet connected device. Control your own password and spam settings with uControl™. Detailed instructions are provided to easily configure any device or app or contact us to have it professionally installed remotely from anywhere in the world. 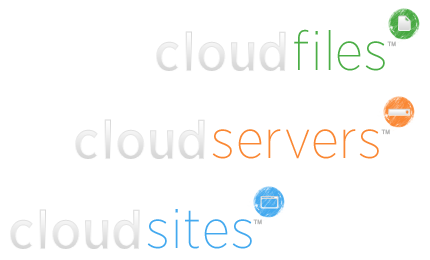 The industry leader in cloud hosting and content delivery serves your site’s files faster and more reliably. Every account comes with a control panel login to give you full and complete control over your site, no contracts or hassles. Contact us to set your website up on the blazing fast Limelight CDN and reap the click-thru benefits of faster page load. 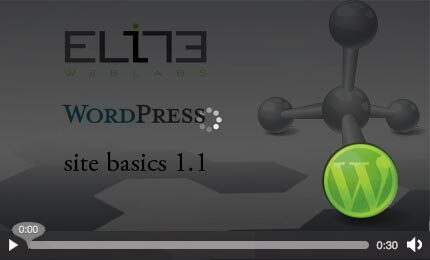 Elite Web Labs is proud to now offer mobile site development for all sites new or existing. Tested across all Android, Blackberry, iOS, Palm and Windows Mobile platforms to ensure the broadest possible range of exposure for your website. Contact us to take the first step towards bringing your business’ online presence into the next generation. The high watermark of a professionally developed website is measured over all the major browsers. 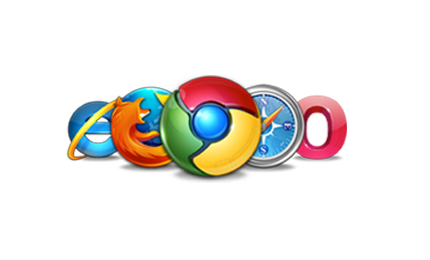 We guarantee all websites to bug free in all major browsers, Internet Explorer, Mozilla Firefox, Google Chrome, Mac Safari and Opera. Contact us to report a bug. All bugs are fixed within 48 business hours completely free of charge. Keep in touch with your clients and associates with professionally designed and managed email services. Manage all your contacts with an integrated campaign, automatically adding web form submitters to your mailing lists. 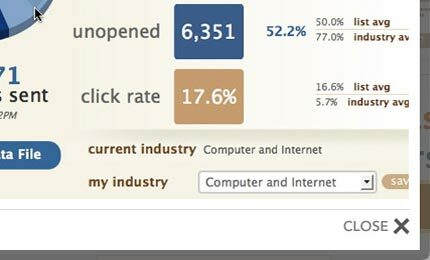 Automated campaigns can be developed from blog posts. Our custom tutorials guide you through the basics to the complex with ease. Contact us to request a login for our tutorials area. Industry leading Urchin Analytics™ available to monitor traffic across your domain(s). 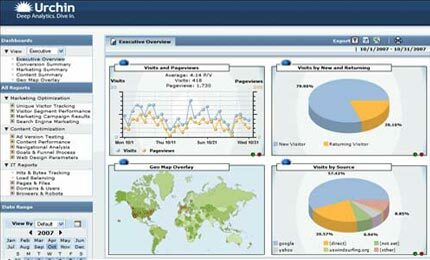 Contact us today to have any brand of analytics installed on your current or new website. 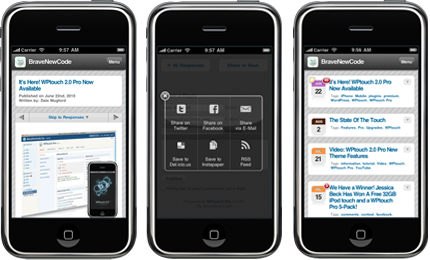 Complete access to all of your source files at all times, from any internet connected device. Send files to clients for approval in professional slideshow format.